To subscribe to our Newsletter please scroll to the bottom of the page. Morici & Morici LLP is a mid-sized and dynamic firm with the ability and expertise to employ an unusual degree of large firm sophistication while maintaining a conscientious personal relationship with each and every client. The primary practice areas of the firm are divided into three departments, the Real Estate Group, the Litigation Group and the Business and Corporate Group. Please visit us at "Carrollgardensrealty.com" for contact information. 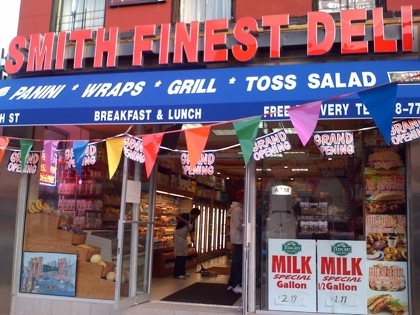 Smith Finest Deli is a Awesome place for Sandwiches, Wraps, Paninis and alot of other great food. They also carry a full line of grocery's and have a really friendly and funny staff. They offer free delivery and are conveniently open 24 hours!!! 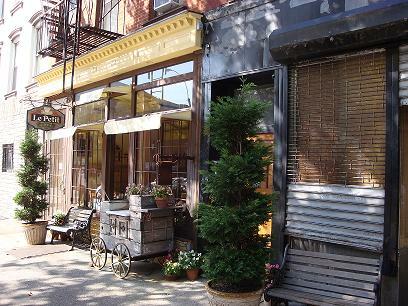 By Brooklyn is dedicated to the promotion and sale of fine goods from across our great Borough of Brooklyn. They celebrate local craftspeople and provide a place for these talented artists to share their wares with the public. 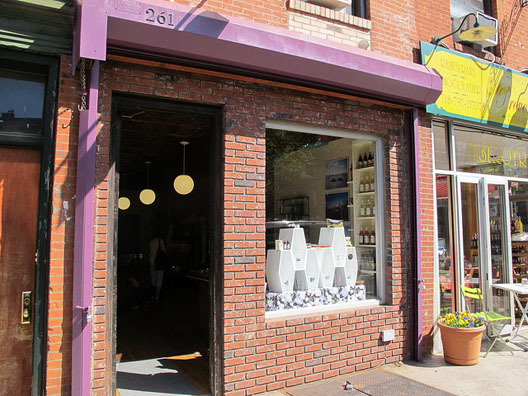 By Brooklyn is a very unique store that fit for the Carroll Gardens Area! 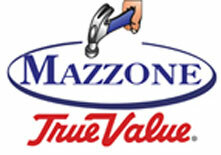 Established in 1950, Mazzone True Value hardware store remains a family owned and operated business and has become well known as Brooklyn's destination of choice for knowledgeable and friendly service. From its shelves of knick knacks, to its pleasant back garden, to its French name. Le Petit Cafe cultivates an air of charm. Even the patrons are friendly with one another, Great food and atmosphere! 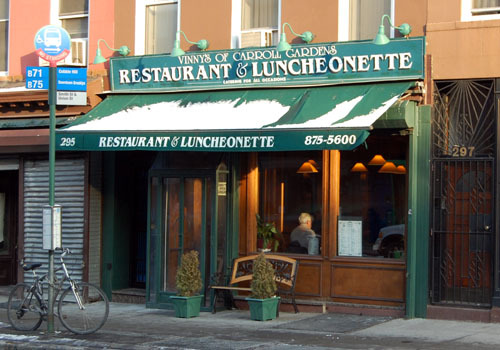 Vinny's of Carroll Gardens is one of the best Italian restaurants in the neighborhood. Just good old fashioned, no fuss, friendly service, delicious food at reasonable prices! This place is simply great ... 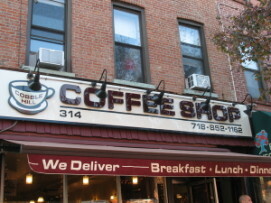 The food is really good and the service staff is wonderful ... Always smiling and attentive. Specializing in mobile upholstery. Including leather and vinyl repairs to Cars, Boats, Furniture, Residential and Commercial Upholstery. Advanced Restoration Systems works closely with all major insurance companies. They also replace Convertible tops. Advanced Restoration Systems have been offering a fast and dependable service to the NY and NJ area for the last 15 years. They break it and take it ... Free Estimates ... 24 hour service ...No container needed!!! Commercial, Residential, Apartments, Offices, Basements, Yards, Attics, Metal Removal, Garage, Concrete, Dirt, Complete Building Interiors & Exterior Demolition ... 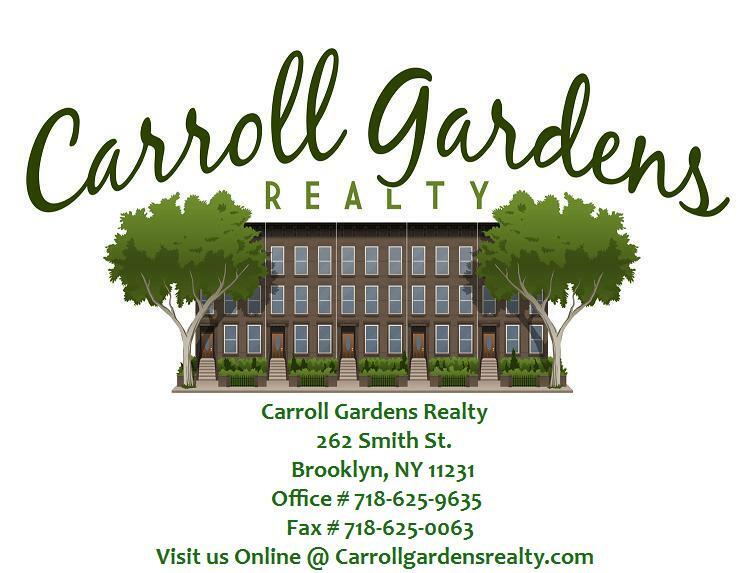 Please mention Carroll Gardens Realty when calling. Fillmore Termite Pest Control Inc.
Fillmore Termite and Pest Control Inc. is an independent family owned pest control company serving all 5 boroughs and Long Island. We are able to provide you with quality pest control at an affordable price, with the kind of personal attention that comes when an owner performs or supervises every single job himself. You have received this e-mail because you have subscribed to our e-mail list, newsletter, recently did business or completed a form on carrollgardensrealty.com. Search Real Estate Agents and Realtors® Nationwide at LinkUAgent.com. LinkURealty is a service of LinkUSystems, Inc. ©2012 LinkUSystems Inc.